Start with our product launch template and customize it for your team’s needs. Import an existing spreadsheet where you currently manage launches. Create a unique project for each of your launches. In the reporting section below you’ll learn how to manage them in one view. 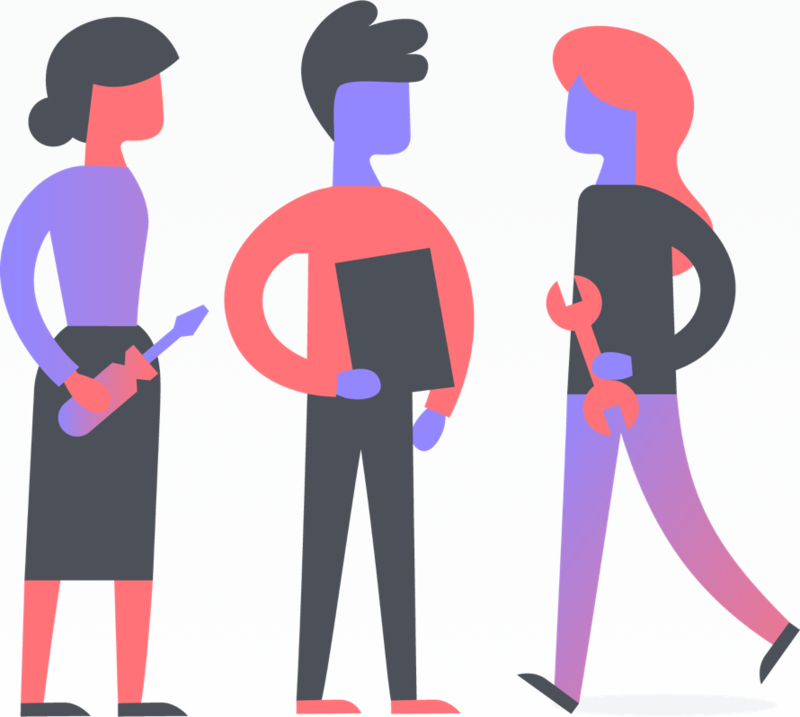 If you’re a free user, prefer to build your own launch project from scratch, or want general best practices for Asana projects get started here. Most launch plans have critical deadlines and dependencies leading up to your go-live date. Timeline helps you map these out in your plan before you start to ensure all the pieces fit together for a seamless launch. Create tasks for all your launch to-dos in List View. Click the Timeline tab at the top of your project to switch into Timeline View. Add start and due dates so assignees can better budget their time to work on it leading up to the deadline. Once work is underway, Timeline can also help you quickly address conflicts before they derail your plan. For example, if getting beta participants takes longer than expected, you can shift dependent tasks in Timeline. 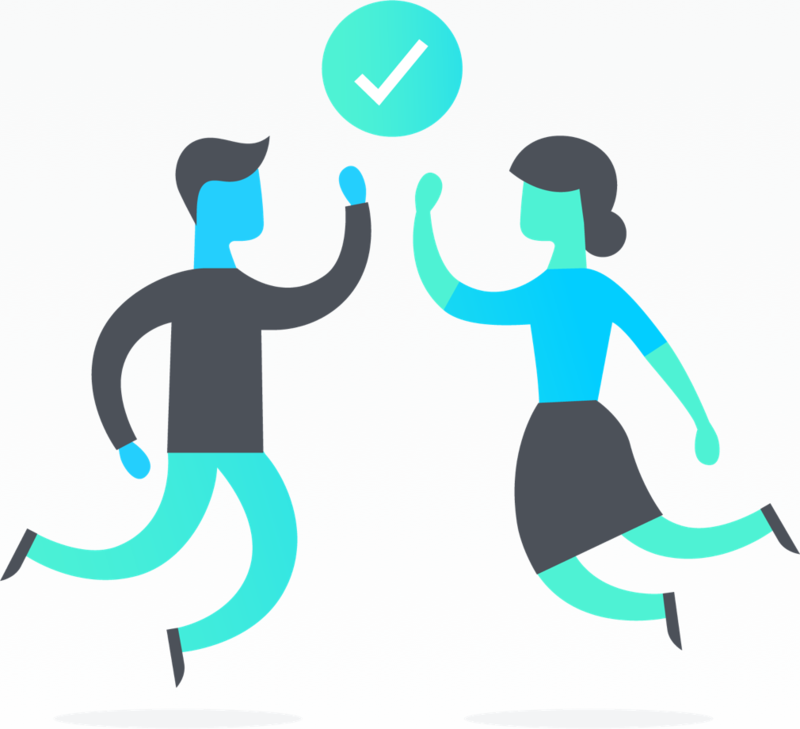 Task assignees automatically get notified that their deadlines have been adjusted. 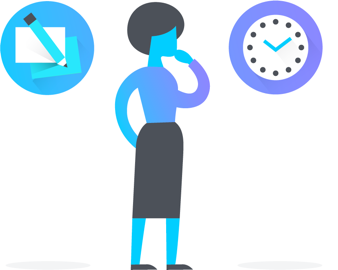 Work starts at the right time—without causing confusion, extra meetings, or a mad scramble after it’s already too late. 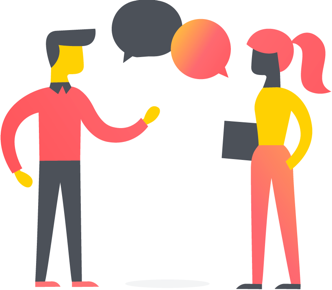 With so much cross-functional collaboration required for a launch, it can be tempting to include everyone on every meeting or email thread. But that can actually lead to more miscommunications and wasted time. Instead, commit to having a teammate provide a regular status update in Progress View. These updates will go to every project member, and show up in a portfolio. You can @mention teammates, tasks, and other projects to ping them and provide context. Being able to provide and incorporate feedback on mocks and assets more easily can be the difference between a splashy launch and shouting into the wind. Proofing in Asana makes it easy for reviewers to comment directly on visual assets so feedback is provided in context. Each comment turns into an actionable subtask that the creator can then decide how to incorporate. Paired with our Adobe Creative Cloud integration, creators can pull up the feedback directly in Illustrator, Photoshop, or InDesign to guide them, and save time on context and tool switching. Every launch is unique, but typically they share a core checklist. 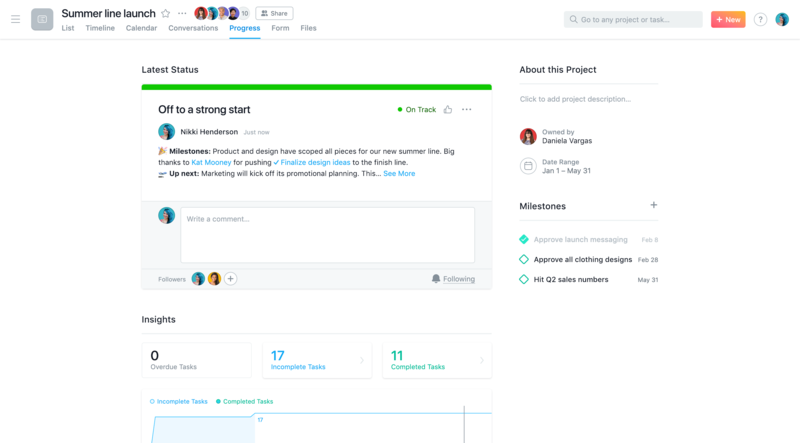 Instead of losing time recreating it or keeping it in a doc that’s disconnected from actionable work, you can build and save your launch template in Asana. Build your core launch checklist in a project. Unless the same person completes the same task every time, do not assign tasks or add due dates. For every launch moving forward, use your template by clicking the + New button, Project, then heading to the tab for your organization’s saved templates. As you continue to refine your launch checklist, you can update your template to prevent the same mistakes or outdated tactics. 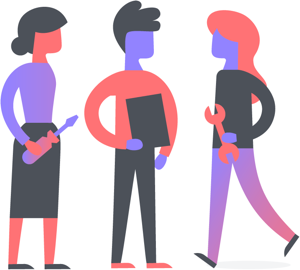 Many teams use both Asana and Slack to coordinate and communicate about launches—especially on launch day. Instead of picking one tool or the other, teams can use them together with the Asana for Slack integration. If a teammate Slacks you about a broken link in the blog post, you can create an Asana task right from the Slack conversation so you don’t forget and the assignee has all the original context to get it resolved. To learn how to create reports to analyze progress towards a launch, start here. To learn how to post and keep track of status updates for your launch, start here. Monitor the status of all launches in real time by organizing them in a portfolio. They’re an easy way to access your projects and sort them by project owner, deadline, status, and more. Portfolios help you share status updates faster because teammates and leadership can see them directly, instead of you manually pulling together the same details in a new doc. For example, if you add a “priority” custom field to your launch project, you can prioritize each task so every teammate is clear on where they should focus their attention. Then you can sort your project by priority to see highest priority tasks at the top to make sure they’re on track. You can also see your tasks on Timeline by custom field to help you better visualize plans and spot blockers based on color. Another benefit of using custom fields to track priorities and task status is that this information feeds into advanced search reports. 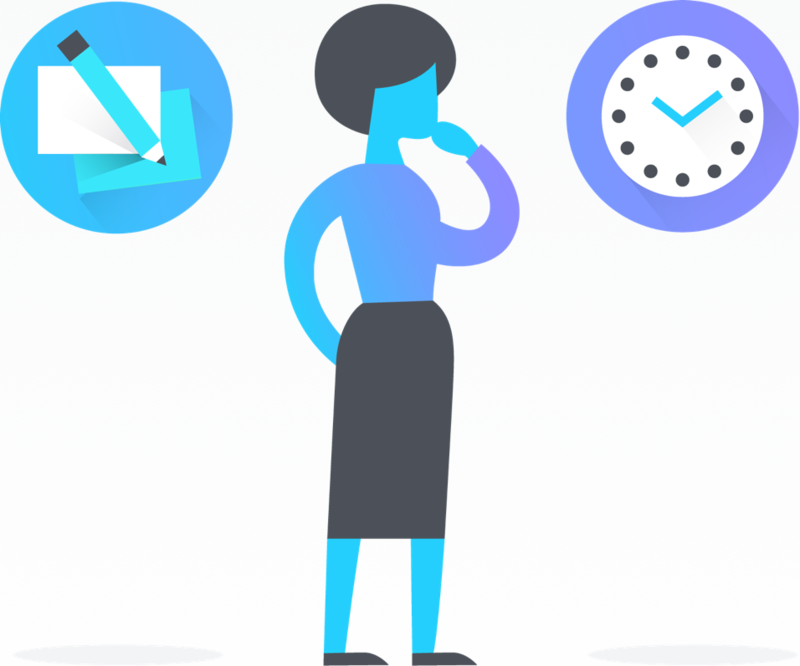 Advanced search reports pull information from all your work in Asana to help you answer questions like “what priorities are at risk?”, “what work is waiting on feedback?” in real time—without you having to manually search or compile it. While you can create search reports for just about anything, at-risk work reports and approvals reports can help you spot launch blockers before they happen. From the report, you can also follow up with task assignees and stakeholders directly by commenting on the task. To learn how to create other types of advanced search reports, start here.